What a detailed product. 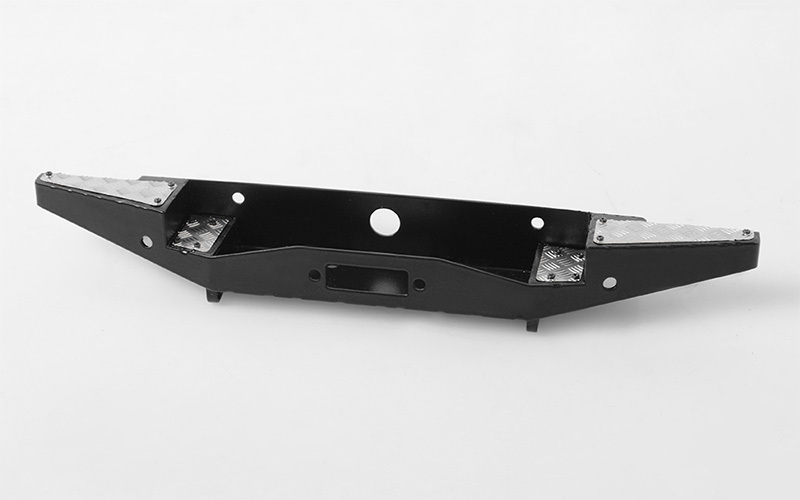 I've opted to install one of these on the G2 Land Cruiser kit, to try and create an extremely capable overland vehicle. With two 6mm spacers between the bumper and chassis rails installed, it fitted perfectly and really added the performance and look that I was going for.